The opening of a brand new, purpose-built, headquarters in the Bavarian town of Kiefersfelden earlier this year marked an important milestone for Euroscan Parts & Services GmbH. 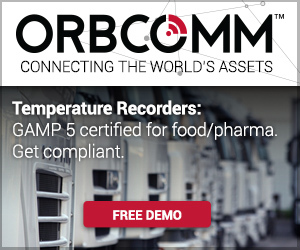 Over the past two decades, the family-owned company has carved out a commanding role as the ‘go-to’ technical services expert for reefer truck OEMs, owners and operators deploying ORBCOMM’s Euroscan temperature monitors, recorders and sensors on transport fleets across Germany, Austria and Switzerland. We sat down with company owners Michael and Heike Steinberger at the Transport Logistic 2017 show in Munich to find out more. Q: When and why did Euroscan Parts & Services get started? Heike: The company was formed as a stand-alone business in 2009, but the journey really started in the early 1980s. That was when Michael decided to start up his own IT business from home – literally in his living room – alongside his regular work. The IT industry was really at a very early stage back then and Michael had become very interested in the potential of computer networks for business and understanding how to build them. At the time, Michael and his cousin were working as service technicians and engineers with Frigoblock, a big name in truck transport refrigeration machines and still a main player in the business today. 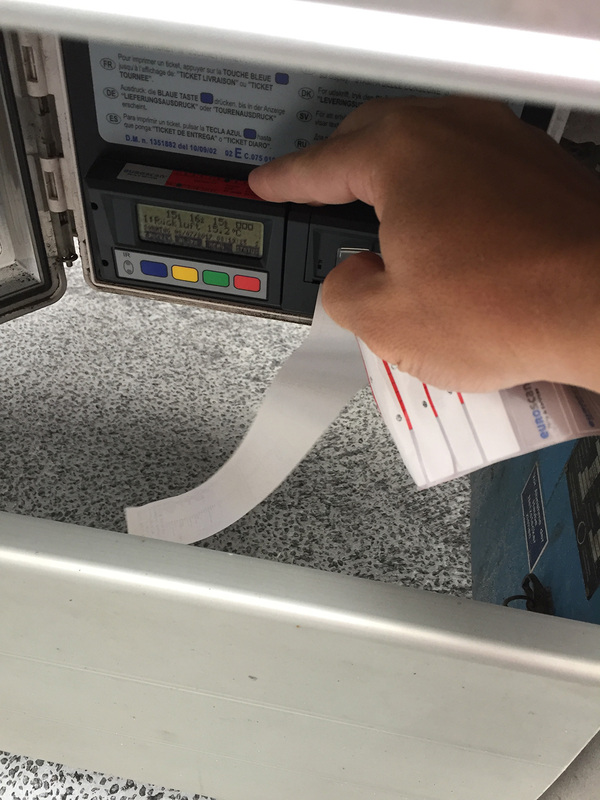 They started to see these Euroscan monitoring devices fitted to some of the reefer trucks they were servicing and wanted to find out more. The rest, as they say, is history! A business was born to help users install and service their Euroscan monitors. We also started as a reseller for Euroscan. It was really a unique chance to combine Michael’s ground-up understanding of refrigeration mechanics, engineering and technology with his passion for computers and IT networks. How has your business developed over the last 18 years and what are your main services today? Well, we still act as a reseller. We install Euroscan devices. And we service them. So that’s the same. But today the scale of the business is much bigger. We started out with 3 people and today we have 13. We cover all of Germany and Austria, and also Switzerland, where we have a 100% owned daughter company. In addition, we expanded our services to include service partner training. As we were going out to do work in lots of regional depots and service centres used by our clients, we started to think – wouldn’t it be great if the people here could do some of this work themselves and become our service partners? 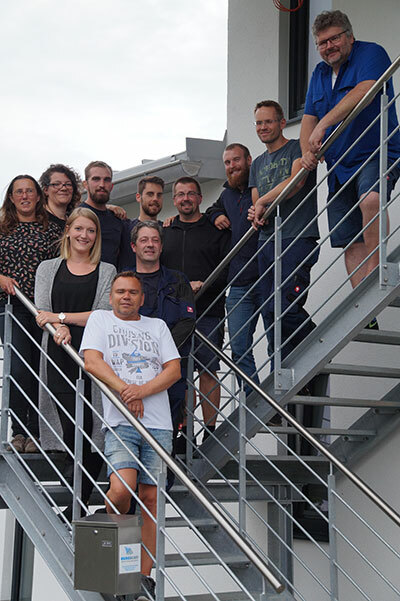 While it’s still Euroscan Parts & Services people who do the initial installation and set-up, there is now a big network of service partners whose technicians are trained up by us to our quality standards so they can handle repair and servicing, including dealing with warranty issues and checking calibration of monitoring devices and sensors to ensure they comply with the law. We’ve trained up hundreds of technicians and when they pass our courses they also get certification from us. Having a network of qualified service partners for these regular activities is beneficial for our customers, because there is more capacity to get the work done promptly and ensure no-one is waiting. It also frees us up to focus larger turnkey projects. Every year, we will have one to three of these big jobs, where we are called in either to install or upgrade Euroscan monitoring and recording systems on a whole fleet. These jobs can involve up to 300 trucks at a time. 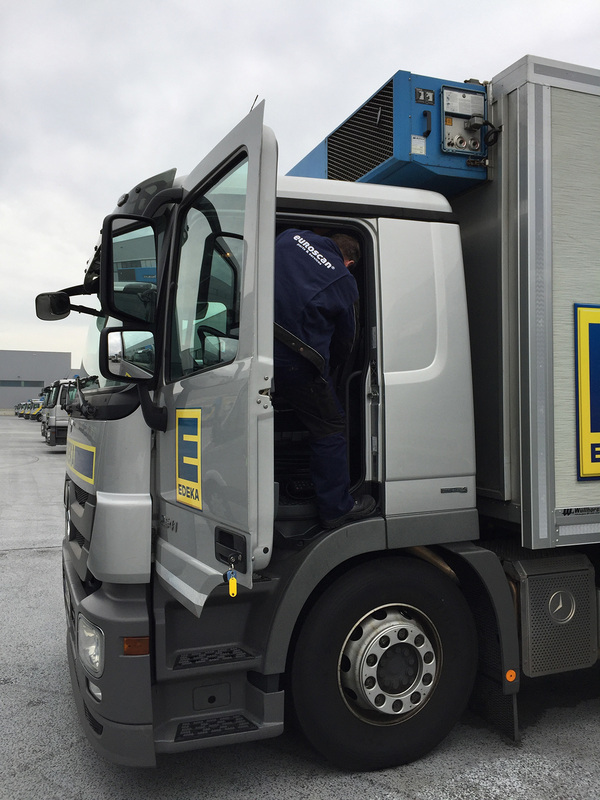 This year we are doing projects like this for a big international logistics company and also for the supermarket chain Edeka. When we do a turnkey fleet installation, we will go in to consult to begin with. Then we will create a full project plan. And then we will oversee all the procurement, installation and testing. We love the challenge of these projects, because no two of them are ever exactly the same. So that means we have to keep on learning and progressing, which is really something we enjoy. We like to think of ourselves as the ‘problem solvers’ and these projects keep us on our toes. You mentioned that you have special projects this year for a big logistics company and a retailer. Can you give us more of an idea about your customer base? We think there is no food company in Germany of any notable size that doesn’t work with us today. We’re also involved on the pharmaceutical side. So, our customer base goes across all the big OEM refrigerated truck and trailer builders, to the transport and logistics companies, to the supermarket chains that run their own fleets, to the food brands and food service chains, to pharmaceutical distributors and live/breeding stock transport. It’s a very wide range and that allows us to see the issues from all sides. Tell us about your new facility. Kiefersfelden is part of the Rosenheim district of Bavaria in southern Germany and it’s very well connected, both by road and rail. The main rail line linking Germany with Italy runs close by our site, and it’s just a short distance to a major highway. We moved in this February and are delighted with our new offices. We’ve designed a ‘barrier free building’ so it is easy to move large pieces of equipment through the facility when we need to. And we have a purpose-designed seminar room fitted with the latest training technology. Over the years, we simply grew with the need, and we are still doing so! In the near future, we will be developing our training programme to cover verification and certification for GDP compliance. That’s the new EU rules governing pharma supply chain and logistics, including requirement for temperature control and validation. Some of our service partners are already trained to calibrate temperature recorders for GDP compliance. The GDP rules are very complex and we think there is a growth market here, to help people understand and interpret the laws and ensure they are fully compliant. We’ve also recently expanded our business to provide IT security solutions for high value transport, like cigarettes for example. 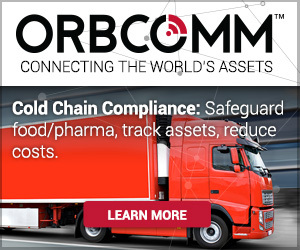 Now that ORBCOMM is introducing its container and intermodal equipment telematics into Europe, we also think this could be an exciting new market, offering us the chance to grow alongside ORBCOMM just like we have done with Euroscan.